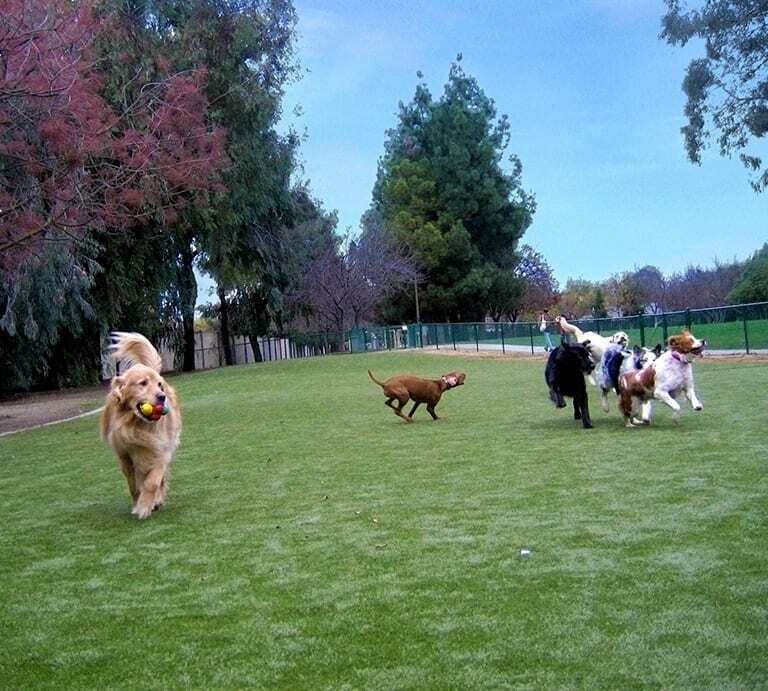 When the city of San Jose, California, started planning their new 14,000 square foot dog park, they were faced with a number of challenges. 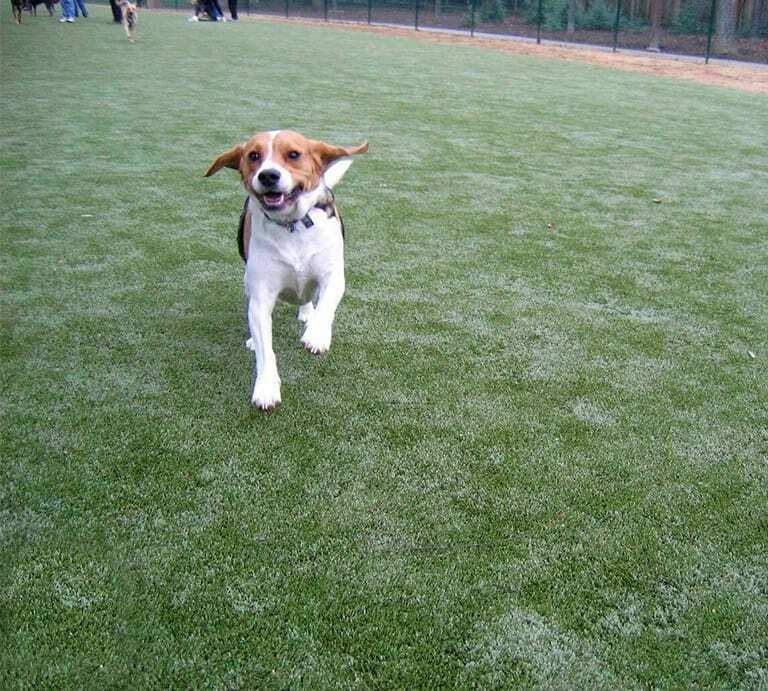 Mud, odor, and extensive maintenance were big issues at other dog parks, and they wanted to find a better solution. Enter K9Grass® by ForeverLawn®. The uniqueness of this product begins with the yarn used to produce the grass blades. Our special product blend helps fight odors, which in turn creates a safer, cleaner environment for the pets. K9Grass offers multiple advantages over tufted turf products, including enhanced durability, instantaneous and immediate drainage, and a denser, more realistic blade pattern. 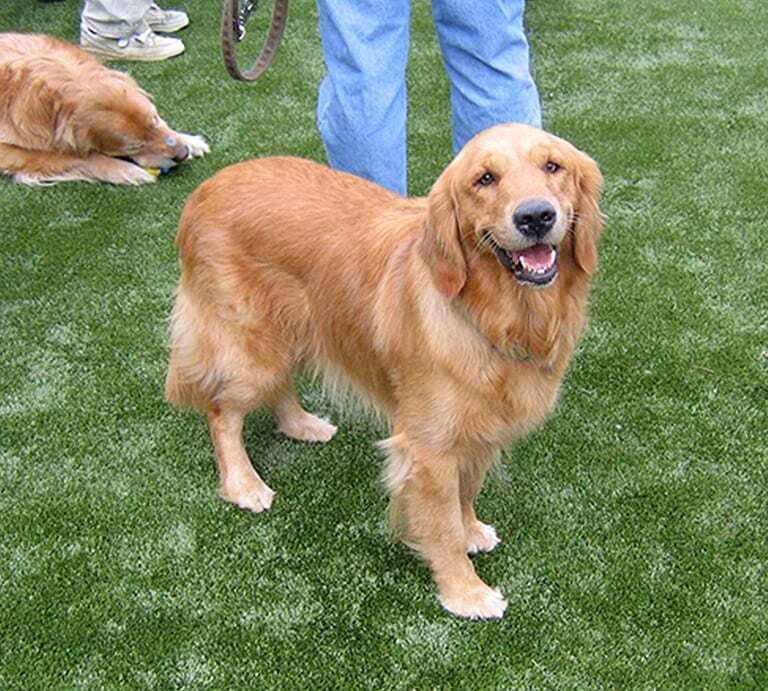 The artificial grass designed specifically for dogs, K9Grass offered a product that drains well, is able to withstand wear and tear, and is easy to maintain. As an added benefit, the knitted structure of K9Grass helps wick away urine for a cleaner facility and a cleaner dog. The artificial grass designed specifically for dogs!